Generic - HY3003PS2 Optical 3 button Sensor Wheel PS2 Mouse or USB Color Silver/Black Beige 1PCS 5.30each.Qty: 100 4.95 each with shipping! retail box. Generic - HM3003PB Optical 3 button Sensor Wheel PS2 Mouse or USB Color Beige or Black. 100PCS 4.75. 1PCS 5.30each retail box. 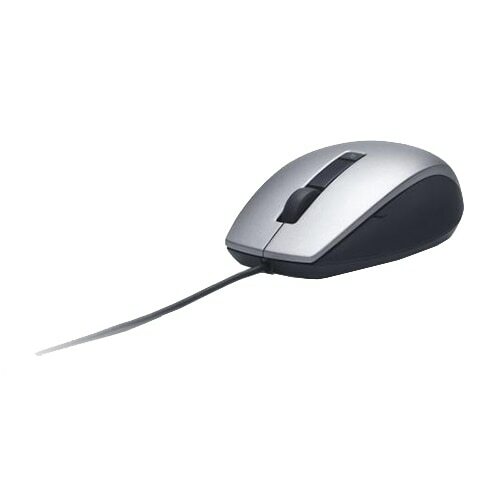 KENSINGTON - 72405 Kensington Pro Fit 72405 Mid-Size Mouse - Optical - Wireless - Radio Frequency - Black - USB - 1750 dpi - Scroll Wheel - 5 Button(s) - Right-handed Only K72405US KMW72405 pg.751. 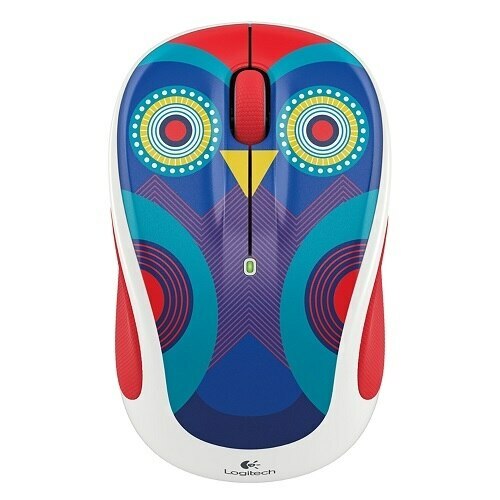 Fellowes - 98905 Fellowes HD Precision Mouse - Optical - 5-Button Silver Blue - Optical - Cable - Silver Blue - USB - Computer - Scroll Wheel - 5 Button(s) - Symmetrical 98905 FEL98905 pg.753. 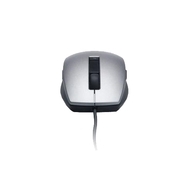 Fellowes - Fellowes Optical Mouse With Microban Protection - Optical - Cable - Black Silver - USB - 5 Button(s) 98913 FEL98913 pg.753. 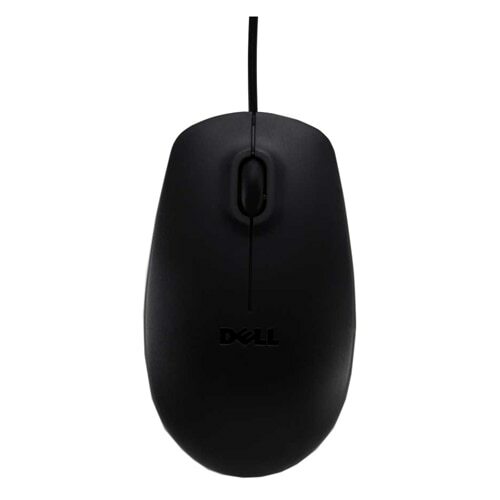 Fellowes - Fellowes Microban Cordless 5-Button Optical Mouse - Optical - Wireless - Radio Frequency - Black Silver - USB - Scroll Wheel - 5 Button(s) - Symmetrical 98912 FEL98912 pg.751.
. - Gyration Air Mouse GO Plus - Gyroscopic - USB - 5 x Button GYM1100NA SKKGYM1100NA pg.752.